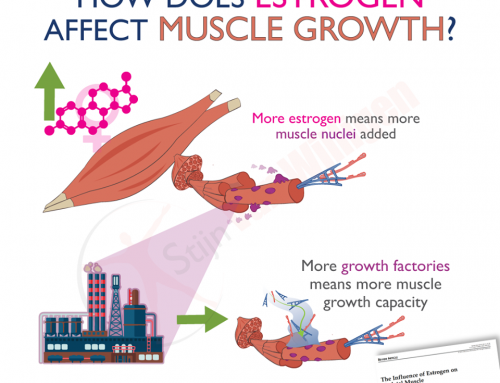 How quickly can women gain muscle compared to men? Think women can’t gain as much muscle as men? Well, a deep-dive of the literature by Greg Nuckols shows women actually gain the same relative muscle mass as men [Walts 2008], and more relative strength (especially on upper body exercises). Relative, that is. Because men start their training journey with more muscle, the absolute amount of muscle they can gain over a lifetime of lifting is greater. 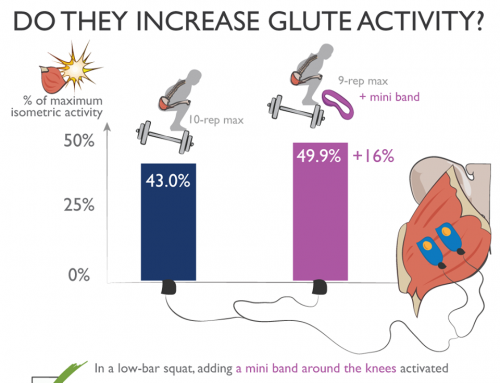 So how quickly can women gain muscle? 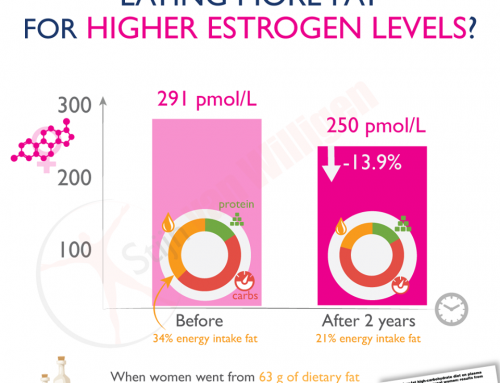 While a beginner female could possibly gain a whopping 0.7% of their lean body mass per week (this comes down to ~3 lbs muscle per month), an intermediate should be happy with a single pound per month. Now the question becomes: how do you know you’re gaining muscle at this rate? Your rate of strength progress on some key exercises like the hip thrust, bench press, deadlift and squat can tell you more. I’ll release a calculator soon that lets you know exactly how your rate of strength progress (and therefore muscle growth) stacks up against the norm.